We are here to tell you that there is a way to eat healthy, meet your goals, and feel energized. You don’t have to do it alone – and you shouldn’t. 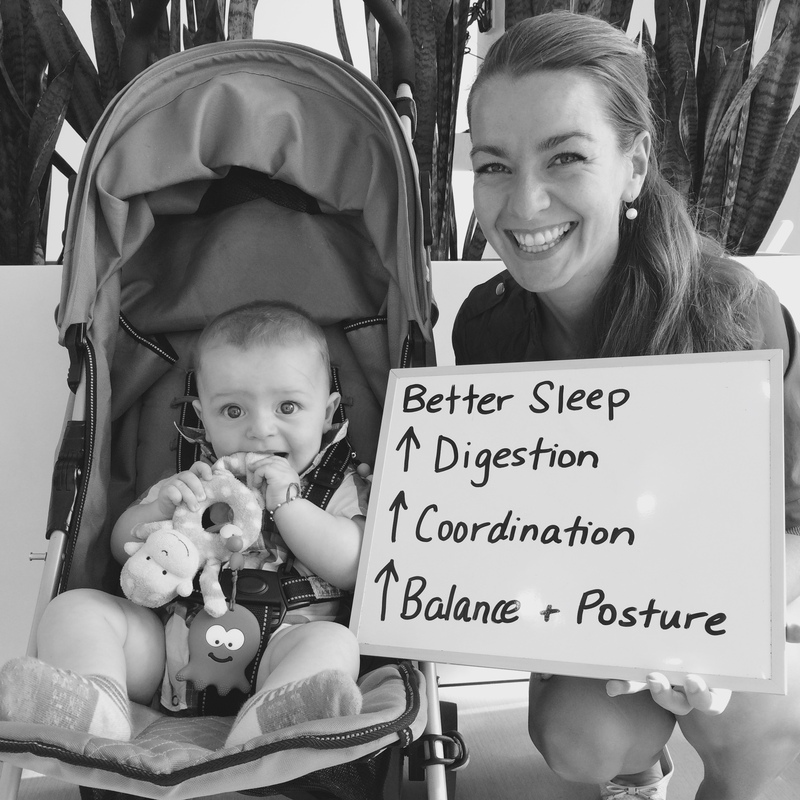 Accountability is an important aspect of our practice member experience at The Powerhouse. We help you empower your lifestyle and begin leading your Life By Design in order to achieve optimal health. When we help you stay accountable, your experience and your results go up. Knowing that we constantly give you the tools to enhance your healthy lifestyle gives you motivation to keep making changes. When you’re stuck in a situation deciding whether you’re going to eat fast food or choose a better By Design option, you increase your likelihood of making more healthy choices in the future. 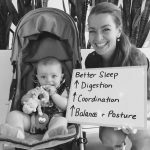 The Eat By Design Challenge is just one way we build accountability into the Life By Design Chiropractic MethodTM and your experience at The Powerhouse. Attending Eat By Design gives you the opportunity to participate in the challenge… making sure what you learned at the workshop is put to good use! Register for our next Eat By Design workshop here. Once empowered to make better health decisions, we must continue that momentum with accountability. So why is accountability so important? 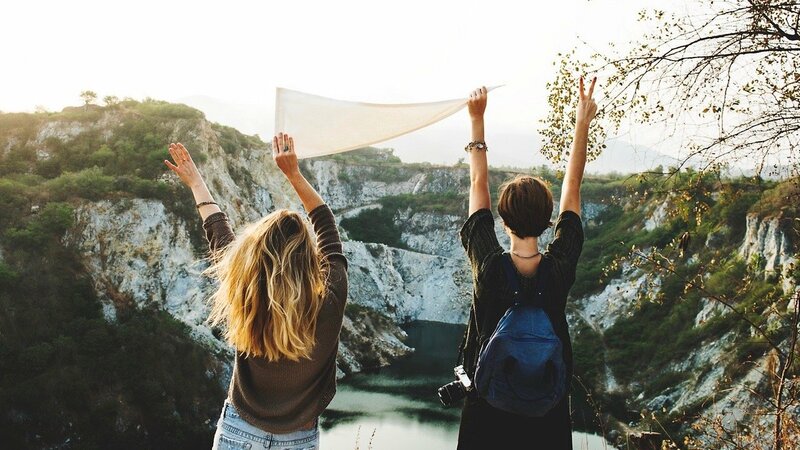 Research shows that an accountability buddy makes you more likely to incorporate new habits over the long term. If you feel like your health could use some improvements, it’s likely that you have unhealthy habits holding you back. What are some of our favourite healthy habits? We encourage you to try these habits, and build more into your lifestyle. It’s easier to mindlessly repeat a habit than it is to make a decision. If you aren’t eating nutritious foods, it’s likely because you have an unhealthy food habit. You might be suffering from poor digestion, low energy, or inflammation due to poor food choices. If you want to change your body composition and start to Eat By Design, you need the support of healthy habits. Habits can be difficult to create in the beginning, so get help from friends and family to make it easier on yourself. Who do you know who does the healthy habit you want? Find someone to support your efforts while you train this new habit. Do you have a coworker who brings a healthy lunch every day? A friend who likes to go for walks? Recruit your accountability buddy and tell them what habit you want to build, and that you would like their help. Decide what healthy habit you want to do (pick one to start). Tell your accountability buddy what you did. Be consistent. Keep doing it until it becomes a habit. With an accountability buddy, you can come up with these ideas together, and then follow up! Did you just prepare a bunch of healthy snack foods for the week? Great! Take a photo or send a message to your buddy and celebrate that small win! Ask your chosen buddy to help you with your healthy habit (be specific! ), and have a system in place to follow up. This could be a daily message, an email, a phone call, a photo message, or in-person. Agree on how you will communicate, and be consistent. Part of the fun of a buddy can be sharing the celebration of small wins together. You might plan a related reward, like new running shoes after 30 days of walking after dinner. Choose a reward related to the habit you want to do. Brainstorm with your buddy to choose the reward you want. For some people encouragement isn’t enough to get you to do the habit – you need consequences. Your buddy needs to know what counts as a successful habit completion, and what will happen if you don’t follow through. They are counting on you, and you are counting on them. If you miss a gym session during the week, your consequence might be to pay your buddy $50. Make it an amount you wouldn’t want to lose, and you’re motivated to avoid losing it! If you have a group of friends with health and fitness goals, you can get the whole squad in on it. Help each other out with messages and motivations. It’s fun to plan group activities like strawberry picking, or doing a local hike. This is great for keeping your habits top of mind. Having many people supporting your healthy goals means you can ask questions and find out what worked for them. How do you find your buddy, or your squad? You can find others interested in healthy living in activities groups, sports teams, or at community events like one of The Powerhouse’s Life By Design workshops. At the Powerhouse, we host the Eat By Design workshop that teaches people how to create health and fuel their bodies. Eat By Design works in harmony with your body’s genetic make-up and design. It is not a diet, but instead an approach to fulfilling the nutritional requirements of the body for optimal function. 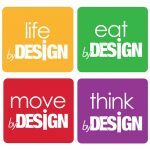 Eat By Design is a sustainable and healthy approach for life that looks at the long term. When we say you’re getting unlimited support, we mean it! We want you to succeed, and we will give you the tools to make it happen. If you want to learn more about Eat By Design, get access to the 30 Day Challenge, and meet other healthy-minded individuals, please sign up for our next event! This is our most popular workshop, tickets go fast! If you can’t wait for our next Eat By Design workshop… then get a sneak peek by downloading the Eat By Design workshop below. 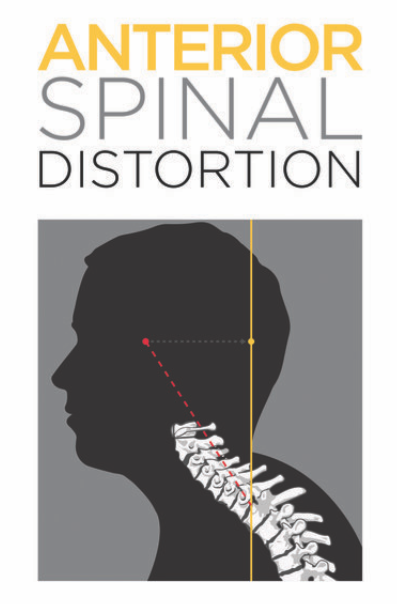 Get the Perfect Posture Assessment Tool Today! Dr Brian Lanoue is a Life By Design Chiropractor, blogger and speaker on achieving extraordinary health. It is Brian’s passion and mission to empower you, your family and your community to live extraordinary lives. 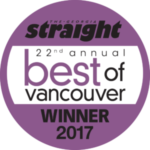 Brian co-owns The Powerhouse Chiropractic in beautiful Vancouver, BC, Canada with his partner Thea.